Slime is basically a right of passive for every child. We may not enjoy making slime as a parent or really, cleaning it up from the floor, walls, or any other place you may be sitting, but with a little preparation, borax or no borax, you can create slime for every season. And just like calming jars or discovery bins, you can easily customize your slime to really make this a monthly craft that incites giggles for days. I wanted to share some of my Best Slime Recipes that include different ways to really get into slime. Whether you are making it for a school project or at home fun, it doesn’t take a rainy day to get messy. 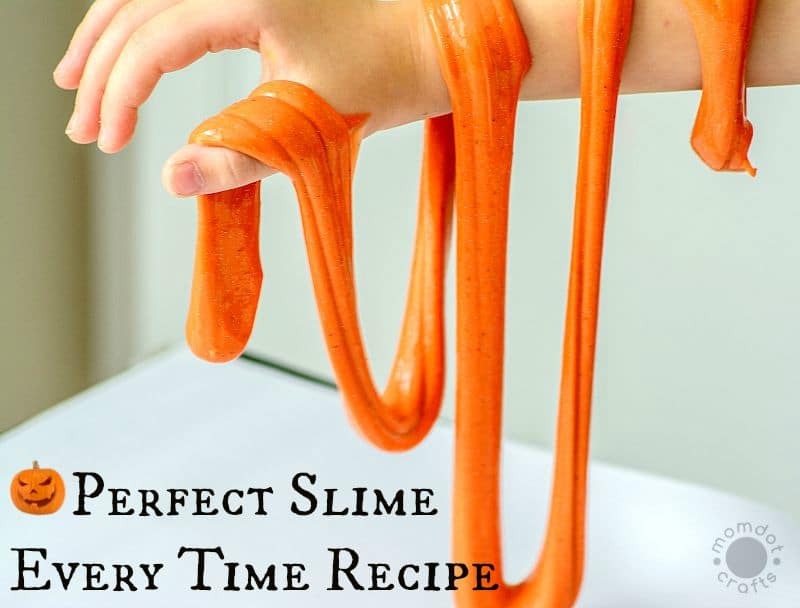 The perfect homemade slime, no matter what kind you are making, starts out with the perfect ingredient base. You can use these slime ingredients to start every time and alter by adding additional items for discovery, colors, glitter, or make thin or thick. Slime is quite a sensory experience for the skin, but it can also be one for the nose as well! 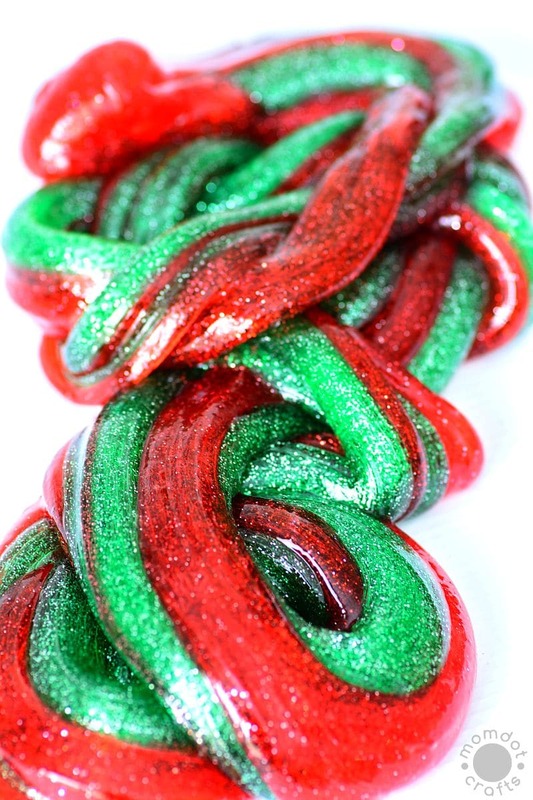 Learn how adding a bit of peppermint can really make it feel like Christmas time. Follow slime directions above only add red or green food coloring and 2-3 drops peppermint oil (Or cinnamon bark !) to the glue mixture before adding the borax solution. 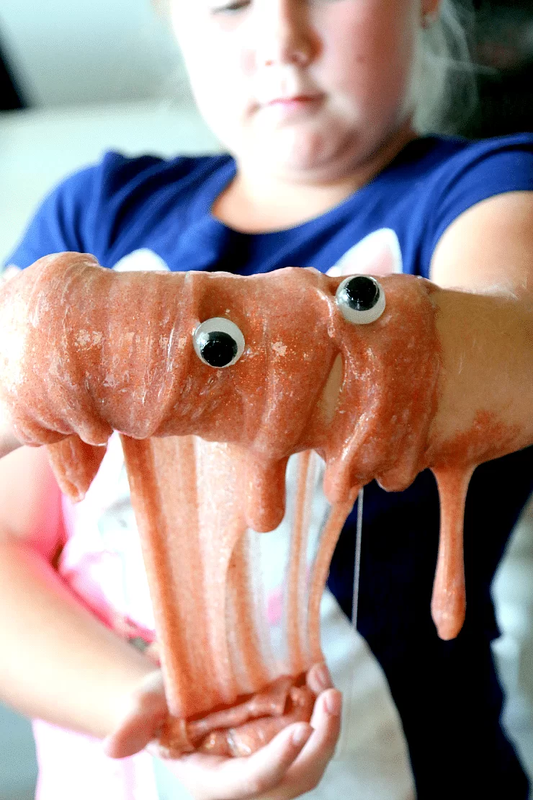 You can create this Slime without Borax with these easy ingredients. Just head here to see how we mixed up to make this goopy Halloween mess! Create Pumpkin Spice Slime with this tip: Follow main slime directions above only use yellow and red food coloring to get the desired orange color and add 1 tsp pumpkin spice to the glue mixture before adding the borax solution. 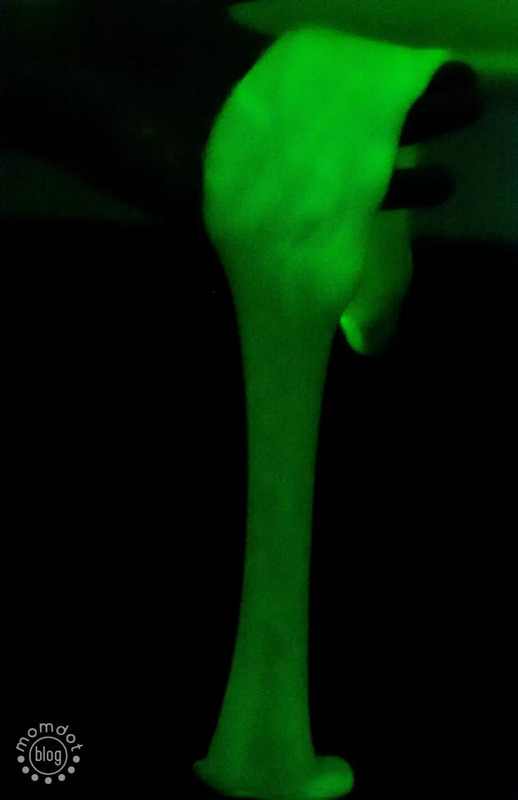 Learn how to make glow in the dark slime on our slime article here! Glow in the dark playtime is so much fun and the gooey factor of slime brings on lots of giggles. Neon slime in the daytime, super fun glow in the night. Don’t forget the Glow in the Dark Gel ! 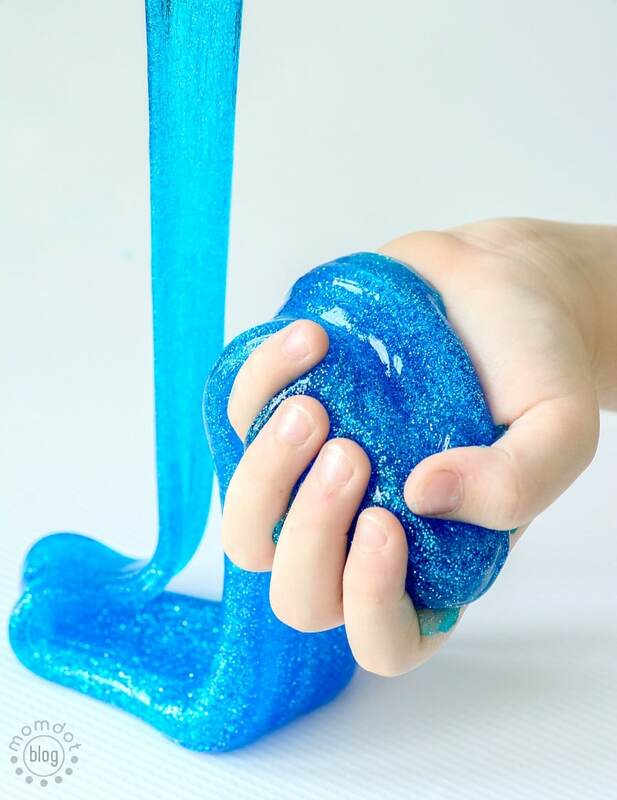 Make this sparkly beautiful blue slime that we love to make in tribute to the FROZEN movie! See how this slime with borax was created by clicking below.